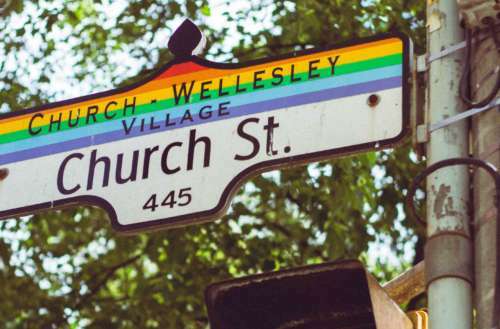 Since 2010, five men have gone missing from Toronto, Canada’s gay village area. 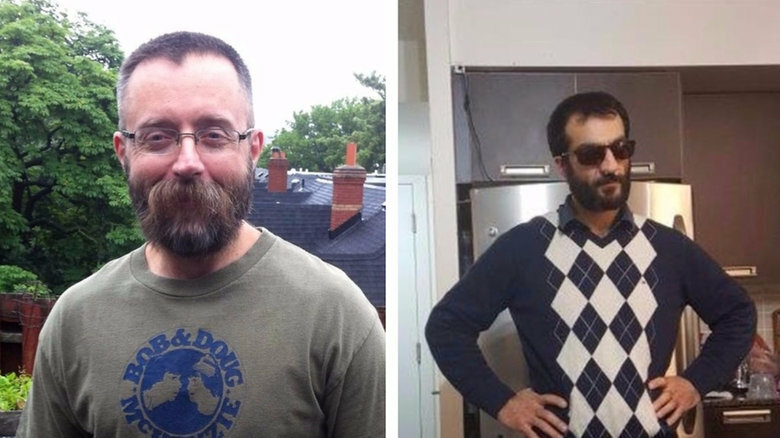 One of these men, 49-year-old Andrew Kinsman, went “uncharacteristically” missing on June 26, 2017 and a second, 44-year-old Selim Esen, went missing last April. Now Toronto police have arrested a 66-year-old man named Bruce McArthur and charged him for the first-degree murders of Kinsman and Esen. He may also be the rumored Toronto serial killer responsible for the disappearances of six other men. According to Toronto Detective-Sergeant Hank Idsinga, police haven’t located the bodies of Kinsman, Esen or any other McArthur’s other possible victims but they say that they have a “pretty good idea” about each man’s cause of death — though they haven’t revealed the suspected cause of death. Idsinga added that at this point, police are busy trying to identify McArthur’s other possible victims. It’s unclear how many men they suspect McArthur of murdering. The Toronto gay village community began investigating the disappearances of gay men from the area last year after the July 11, 2017 disappearance of 48-year-old Raymond Brunett. Brunett’s and Kinsman’s disappearances reminded locals of three other men who disappeared from the village between mid-2010 and late 2012. Police noticed similarities between the middle-aged men — namely, their ages and their being “active” within the gay area. These similarities drew police to link the men’s cases after searching databases of missing persons. Is the fabled ‘Toronto serial killer’ responsible for these other men’s disappearances? 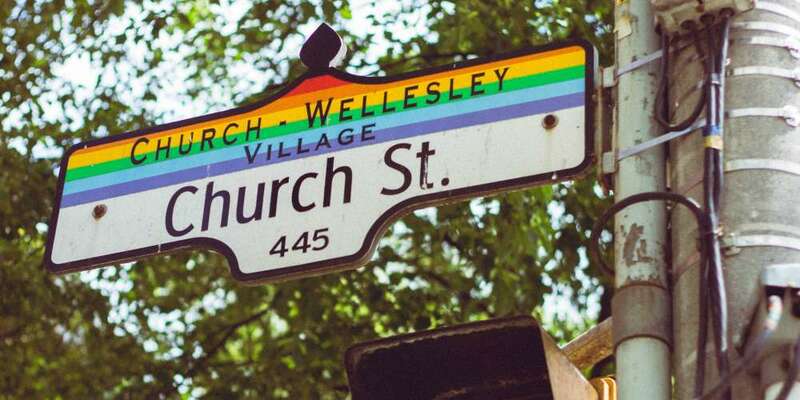 In addition to Esen and Kinsman, six other men have gone missing from Toronto’s gay village over the last eight years: Skanda Navaratnam, Abdulbasir “Basir” Faizi, Majeed “Hamid” Kayhan, Zhu Jian “Frank” Wang, Chi Tam Ly and Graeme Earl Hill. Navaratnam was reported missing in early September 2016 after leaving a gay bar, Zipperz, with an unknown male. Faizi was last seen on December 2010 after visiting a local Steamworks, a men-only bathhouse. Kayhan went missing on Oct. 14, 2012. Police thought that these three men’s similar races and ages — all were Middle Eastern in their mid 30s to mid 50s — could indicate a serial killer.